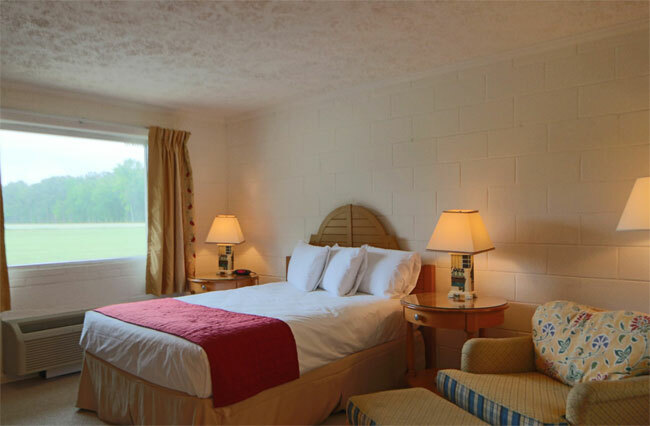 With 20 rooms, all newly renovated and reopening in April 2014, one of the oldest names in Chesapeake Bay fishing hotels is BRAND NEW AGAIN! Bay Motel has rooms with a single queen-size bed and rooms with two full-size beds. 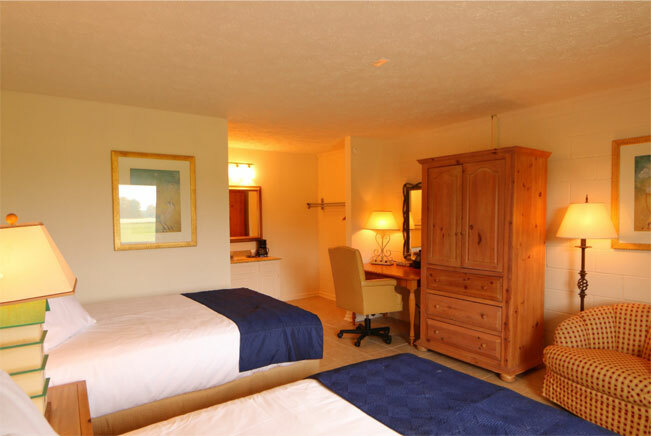 All are $89.00 a night, but check with the desk, because there are often special rates in effect. Bay Motel is owned and operated by military veterans and, therefore, Bay Motel always offers a 10% discount to reserve, active duty and retired military and their families. Pets not allowed, except service dogs.